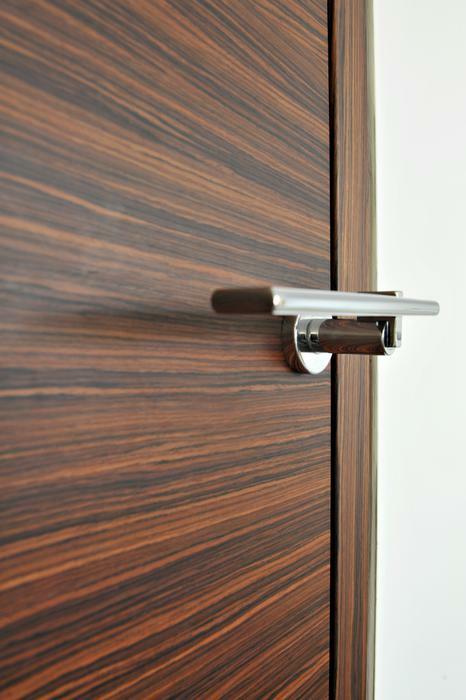 Door Panels | LESTUR d.o.o. 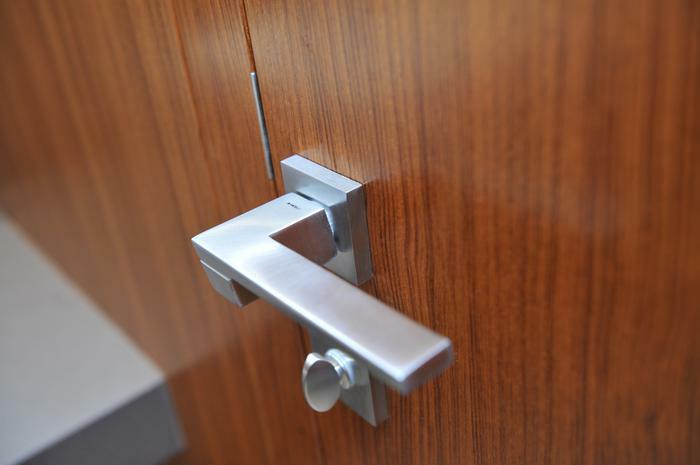 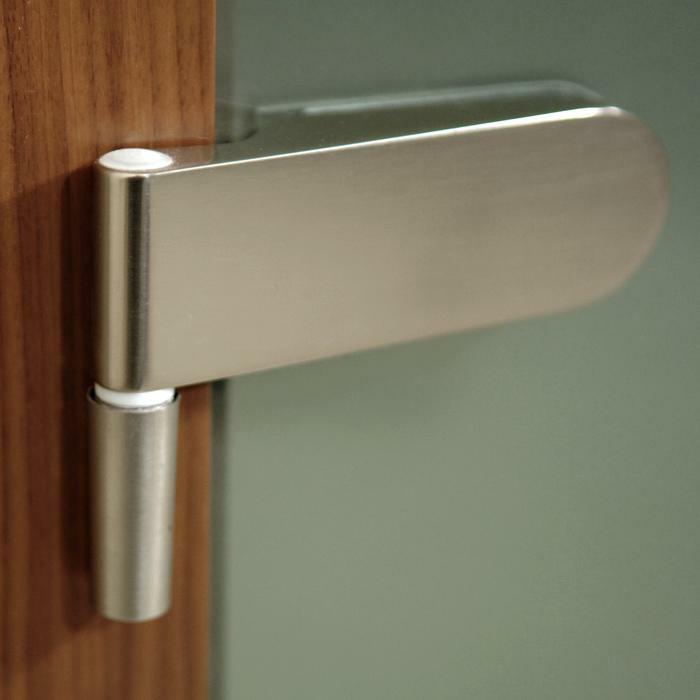 A properly made handle embellishes a door leaf. 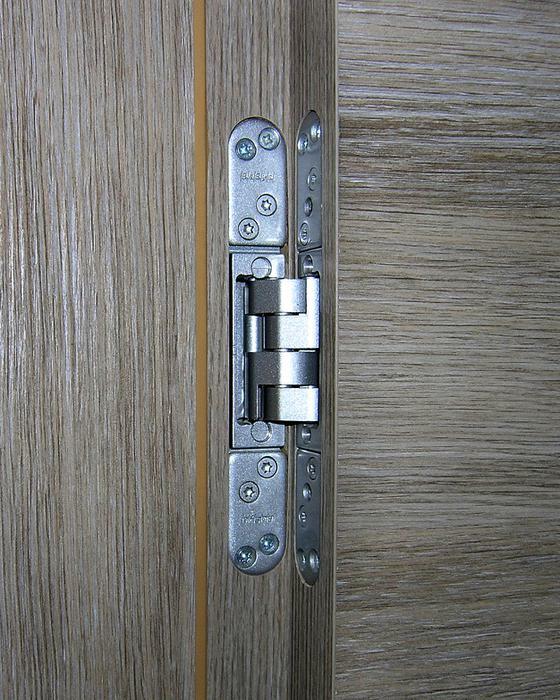 For a door to be perfect, it needs a proper handle. 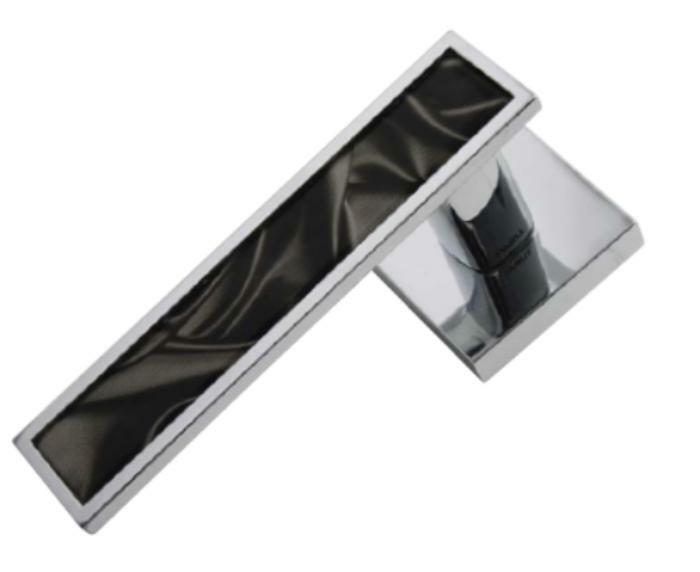 They come in classic as well as cutting-edge design. 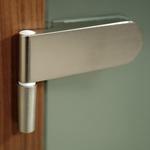 Designer handles are for more demanding buyers. 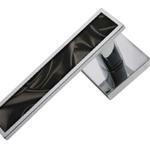 They are made of high-quality materials and are available in different versions of different suppliers. 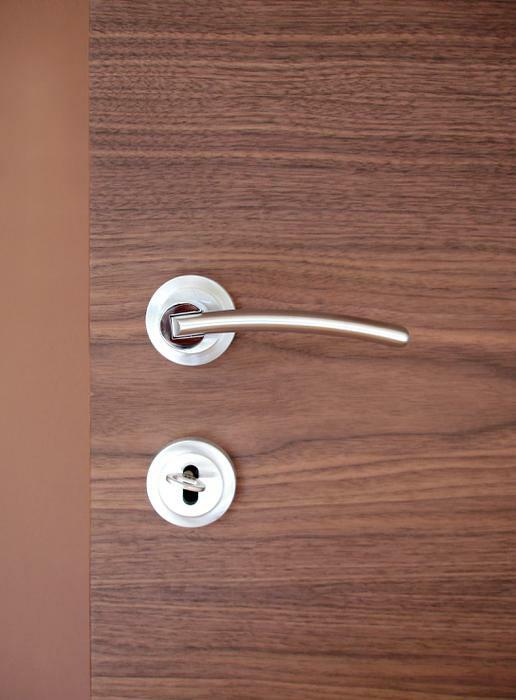 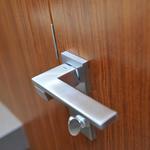 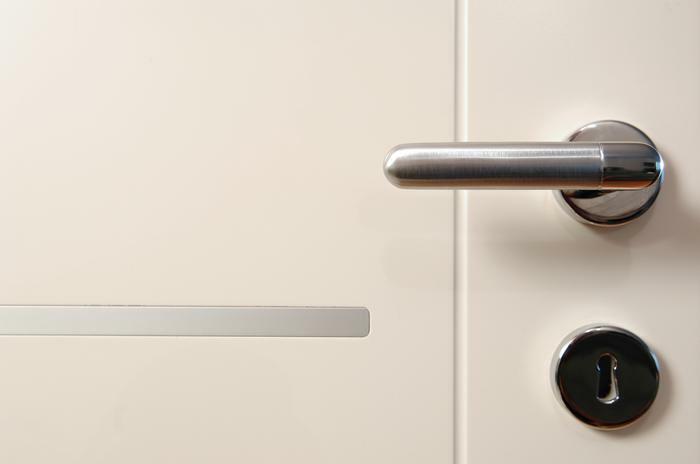 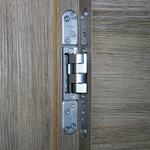 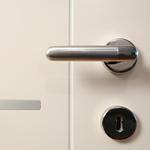 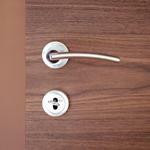 We install many types of locks, depending on customer´s needs and wishes. 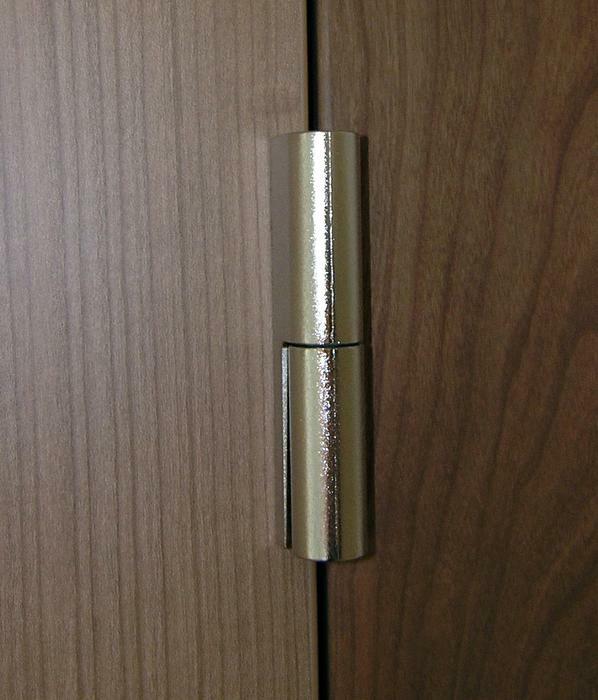 As they (their visible part) come in many colours, they have to be matched to the handle and the door panel. 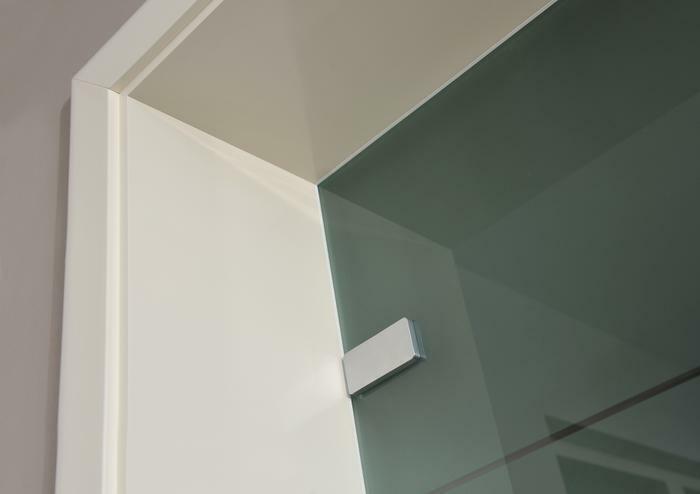 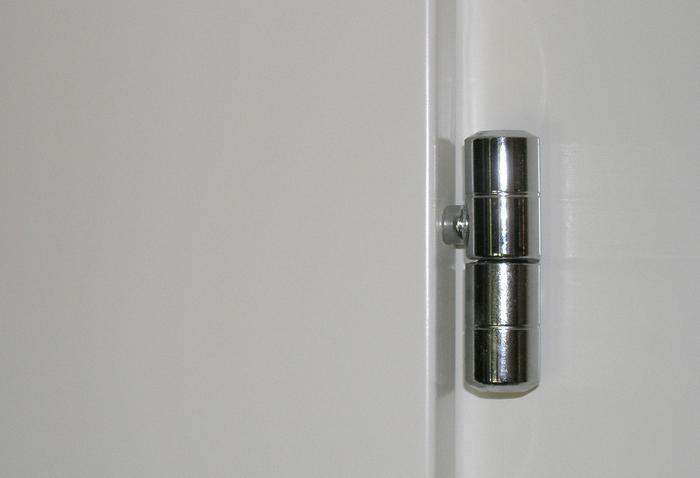 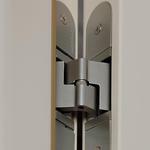 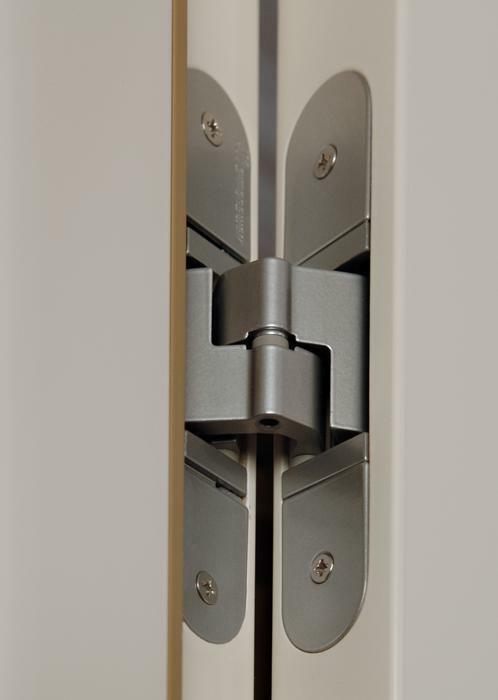 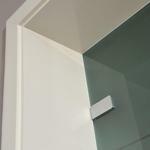 We install only top-quality hinges. 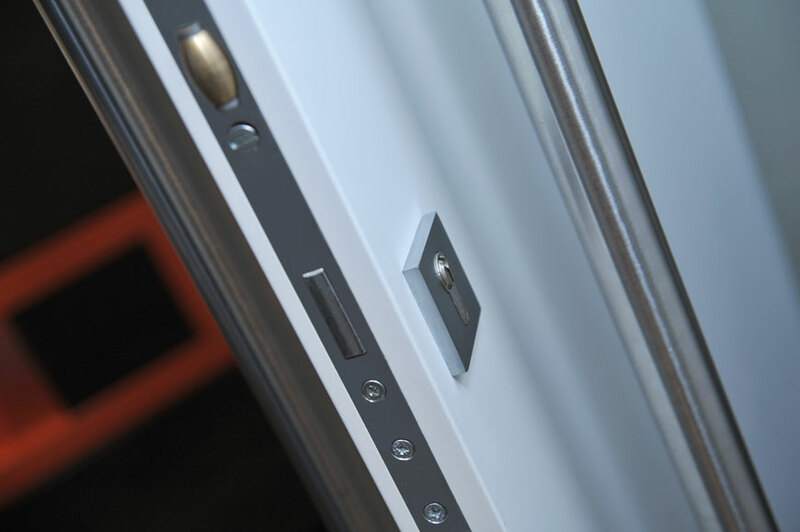 As they come in different colours, they have to be matched to the door panel. 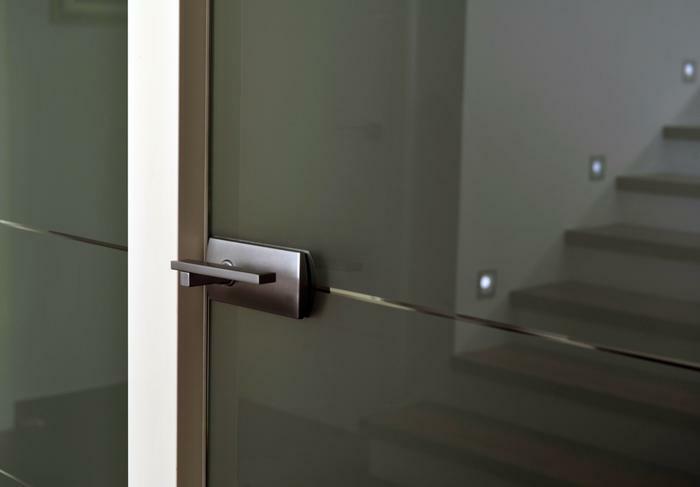 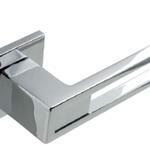 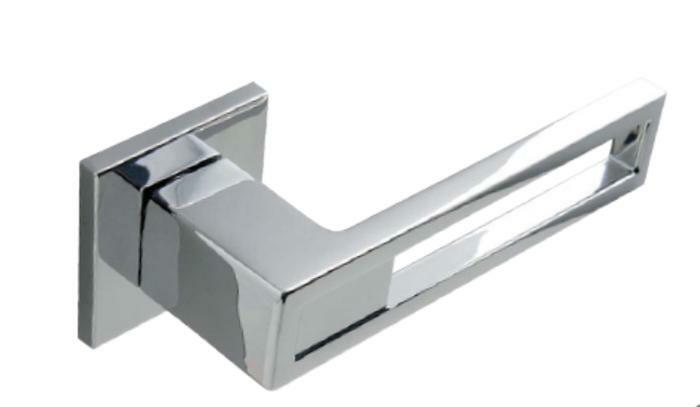 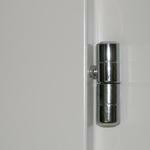 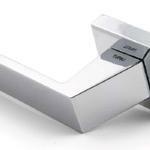 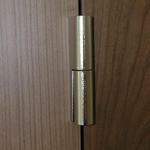 Pull handles are suitable mostly for sliding and glass door. 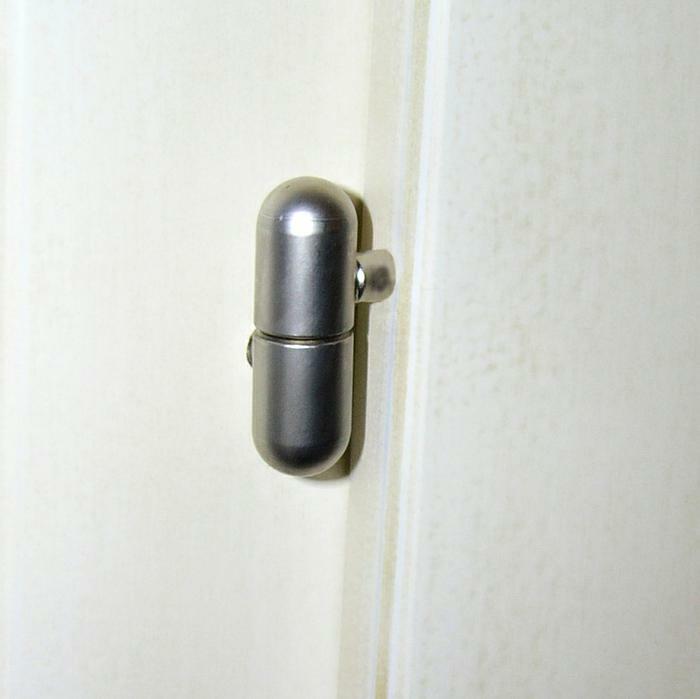 They come in different colours and shapes.